As one of the premier vacation destinations, Huntington Beach combines the best features of Southern California into the perfect sport for your family’s vacation. Picturesque Huntington Beach offers stunning coastlines, premium surf, and close proximity to popular points-of-interest like Disneyland, professional sporting events, and some of the best shopping in all of the area. Huntington Beach is home to national surfing competitions, and the surfing culture permeates this community. Indulge your family in surf lessons, then treat them to an afternoon at the International Surfing Museum. Stay during the week and show them to the carnival-like atmosphere of Surf City Nights, or take a day trip and stroll down the Hollywood Walk of Fame. For even more entertainment, let the kids explore the endlessly fun Los Angles Children’s Museum. With so many attractions close by, Huntington Beach offers the perfect home-base for the ultimate Southern California family vacation. At Car Service Orange County, we transform your vacation experience through our affordable, professional transportation services. Though a perfect vacation destination, Orange County is not the easiest or cheapest place to get around. With congested traffic, endless road construction, and expensive parking fees, your family may waste precious time and money trying to navigate this area. 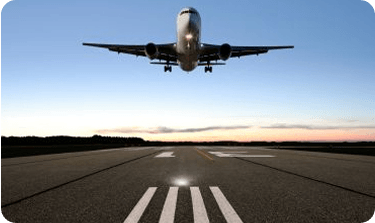 Our professionally trained staff provide comprehensive transportation services that go far beyond airport shuttles. We can transport your family to local attractions, and rather than pay for exorbitant parking, we’ll deliver you right to the doors of your desired destination. We are available 24 hours a day, 7 days a week. 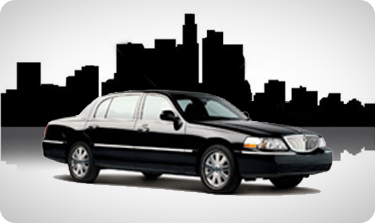 At Car Service Orange County, our drivers are prompt and courteous. They drive comfortable vehicles that are always clean and well-maintained for the safety of our customers. We’ll treat your family as our own, and ensure that you arrive on time and stress-free. With many years of professional service, we will ensure that you experience an enjoyable, safe vacation your family will remember for years to come. We believe in providing our clients with superior transportation so that they can travel effortlessly and comfortably. 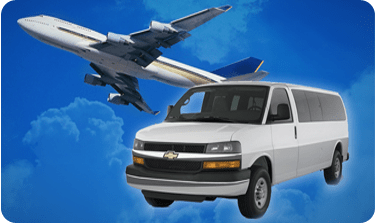 We also provide lowest rate shuttle service for those visiting the San Diego, Los Angeles and Orange County CA areas. To get started planning your perfect family vacation, contact our team for assistance.